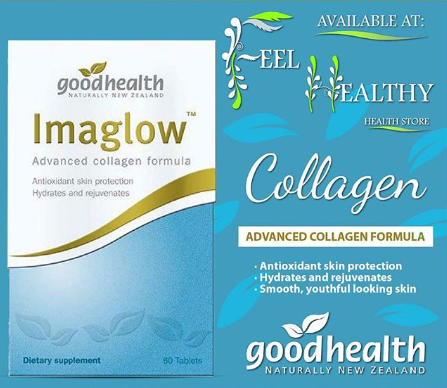 One of the most well-known benefits of collagen is its ability to promote glowing, vibrant skin. This essential protein provides elasticity to the skin, helping it to appear more youthful and healthy. Visit @Feel healthy Balfour Mall today.